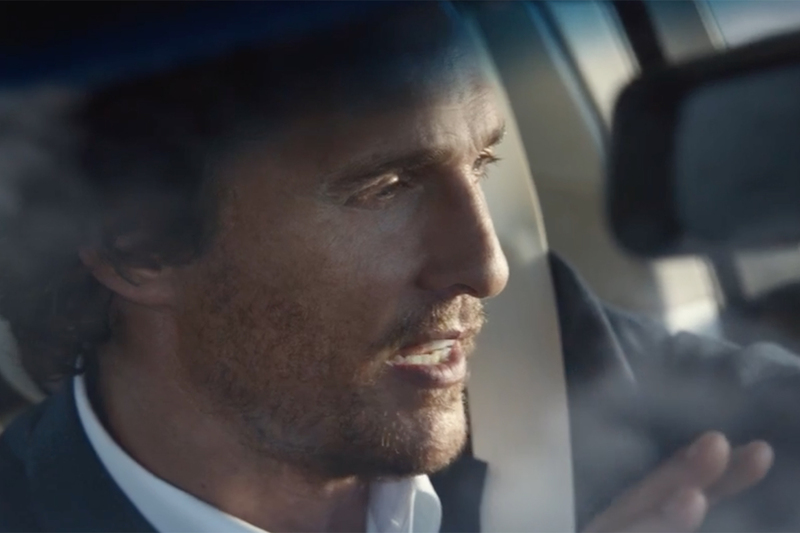 Matthew McConaughey is back in another round of commercials for Lincoln, but this time he lets the product do all the talking. Mr. McConaughey, the actor whose rambling soliloquies in last year's Lincoln ads were parodied endlessly, doesn't say a single word in three new spots for the redesigned MKX crossover. The commercials, scheduled to begin airing Saturday during college football games on ABC, effectively form a three-part, 90-second movie depicting Mr. McConaughey joining friends for a high-class game of poker. One shows him getting ready and driving off in an MKX. The second shows him listening to the vehicle's Revel audio system and being greeted at a mansion. The third intersperses clips of the game and him driving home with a satisfied smile after -- spoiler alert -- winning with a straight flush. Each part concludes with the tag line, "The feeling stays with you." "What appeals to me about this new series of ads is that while the overall Lincoln message remains consistent, the way it is delivered continues to evolve," Mr. McConaughey said in a statement released by Lincoln. 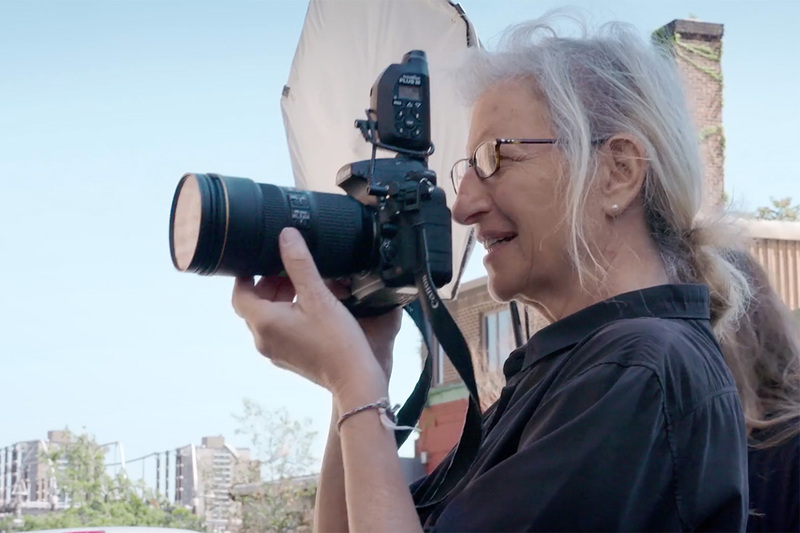 "It's exciting to have the freedom to explore and create new narratives." In another change from Mr. McConaughey's previous work with Lincoln, the ads were directed by Gus Van Sant, whose movies include Good Will Hunting and Milk. 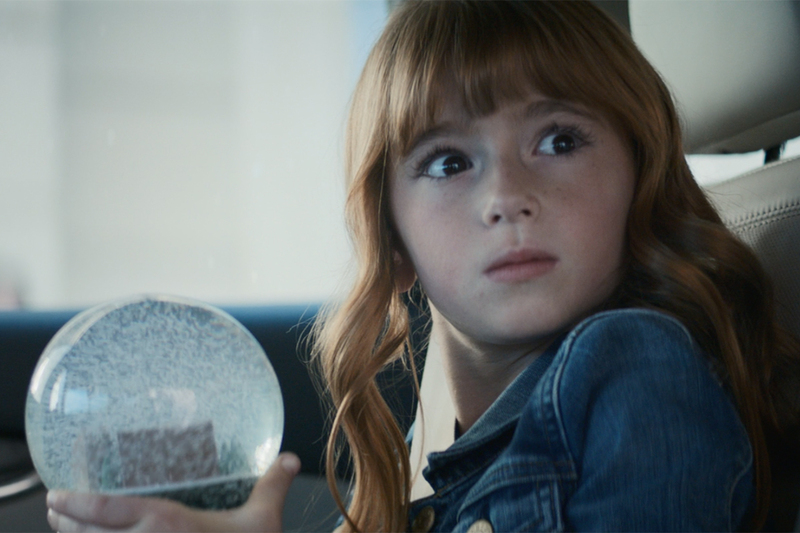 Van Sant directed a series of cinematic commercials for BMW's i8 plug-in hybrid last year. Mr. McConaughey's commercials for the Lincoln MKC and MKZ were directed by Nicolas Winding Refn. Lincoln said viewers who visit the brand's website can learn about not only the MKX but the other characters who interact with McConaughey in the commercials and "start to piece together the whole story about the evening." 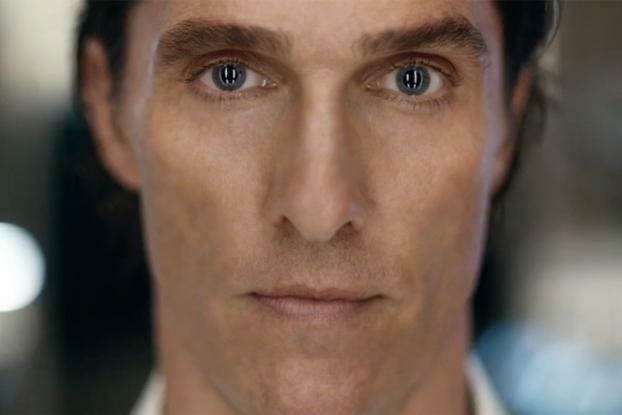 It described Mr. McConaughey as having "quiet confidence" in the ads, mirroring the theme of "quiet luxury" that Lincoln executives have said the brand aims to represent. "The natural, collaborative storytelling process between Matthew McConaughey and Gus Van Sant shines through," said Jon Pearce, global chief creative officer of the agency behind the ads, Hudson Rouge. "Just as Matthew discovers in these spots, the all-new Lincoln MKX creates a feeling that sets the tone for a whole range of possibilities." This article appeared in Creativity's sibling publication Automotive News.